Visual Studio Code>Themes>Overreacted DarknessNew to Visual Studio Code? Get it now. 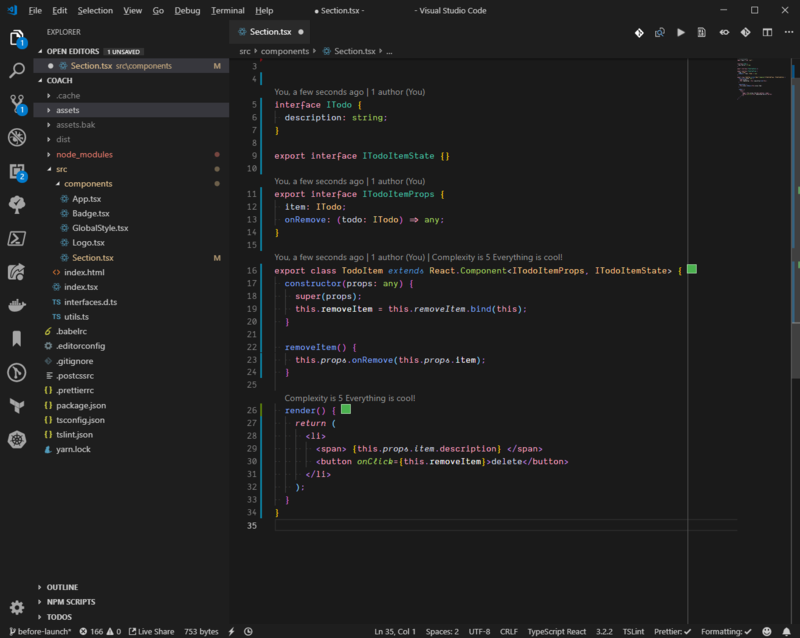 This is a dark VSCode theme with syntax highlighting from Dan Abramov's site, Overreacted.io.